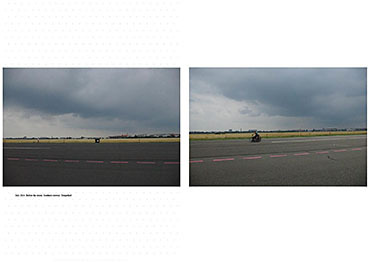 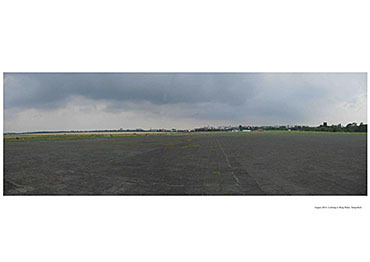 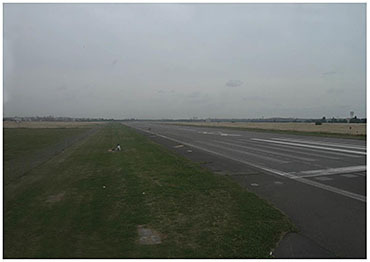 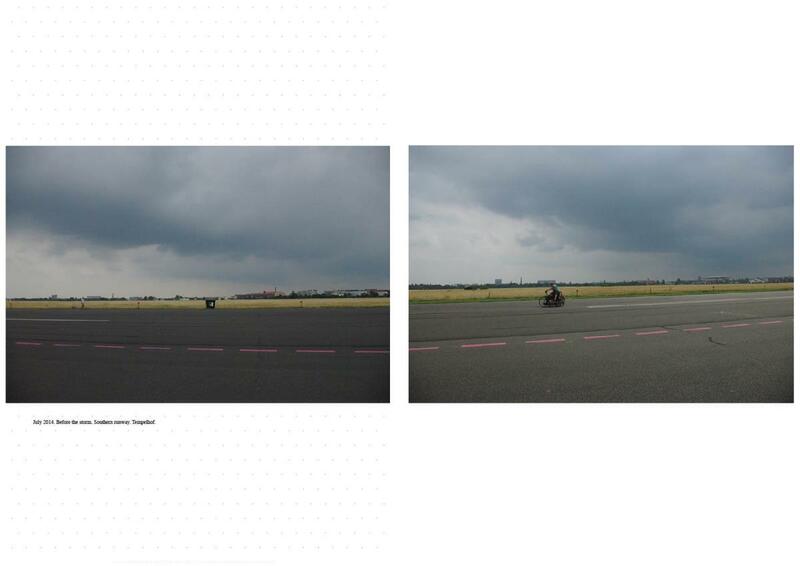 Tempelhofer Feld presents a very particular form of public space, as a 386-hectare vacuum in the city of Berlin. 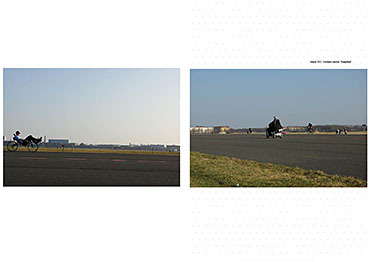 Exploring the dynamics and peculiarities that contribute to the experience and understanding of such a unique space entails not only an exploration of Tempelhof’s historical and architectural context, but an examination of the notion of void and the implications of an untouched vacuum in an urban setting. 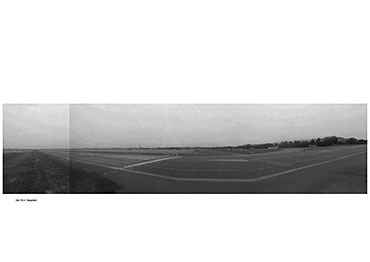 In the particular context of Berlin’s history, “even empty of objects, these spaces retain an immense amount of content and weight.” What is the value of respecting the emptiness of such sites? 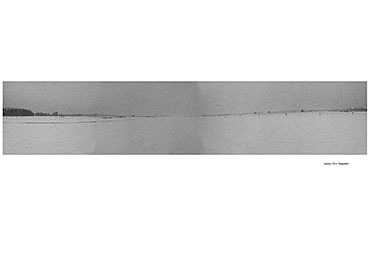 Does resisting the temptation to fill or alter such vacuity help to retain a “certain aura”? 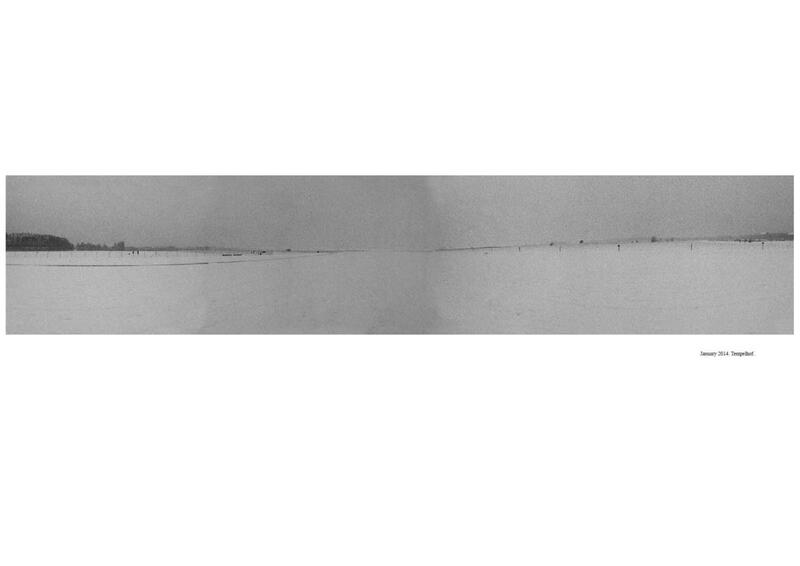 These and related issues are explored through a consideration of multiple interpretations of void. The notion of void is related to theories of urban sociology, in particular Henri Lefebvre’s approach to the production of space and the right to the city. 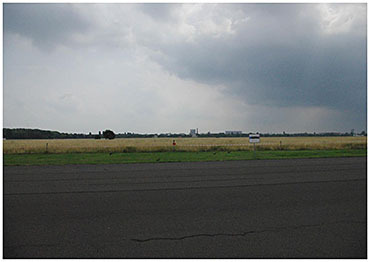 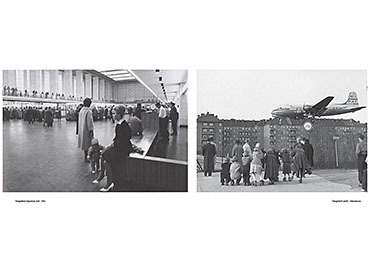 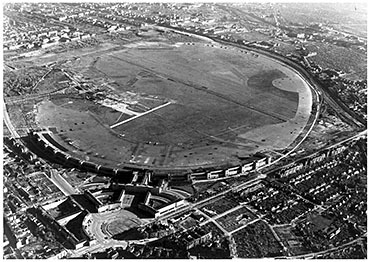 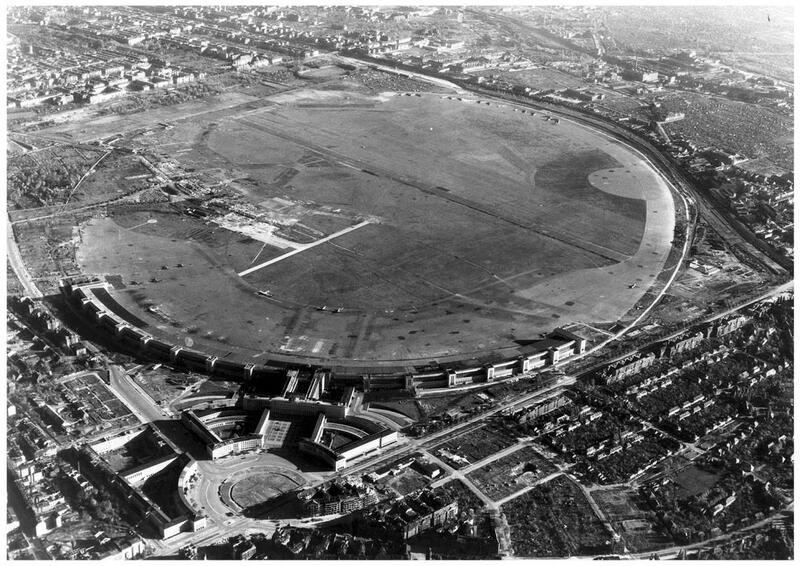 Does consideration of Tempelhof within such paradigms suggest a potential trajectory or future? 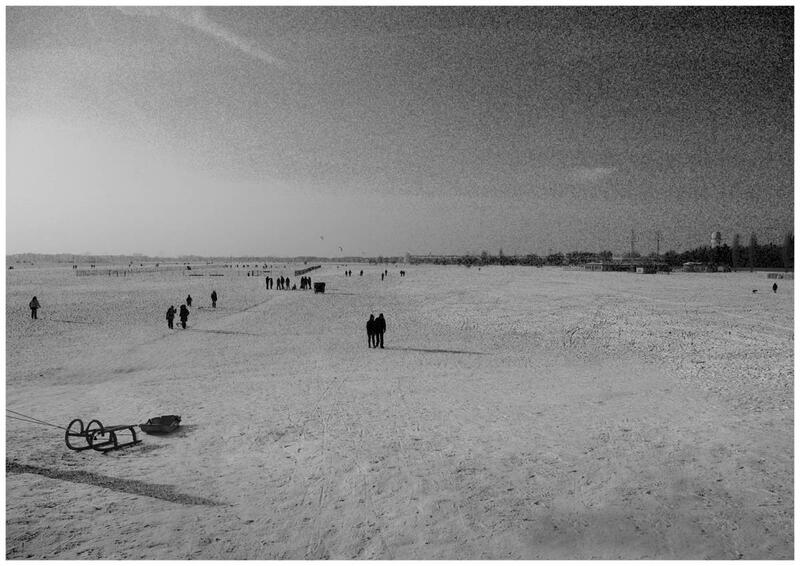 Finally, can the success of Tempelhof’s reclamation as public space translate to parallel contexts?